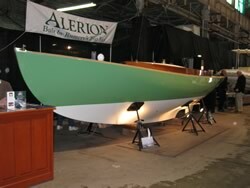 Come see us at The Maine Boatbuilders Show! Please visit boatshow.portlandcompany.com for a list of exhibits, directions, seminars and a virtual tour of the show. In July and August, our store and gas dock are open Friday through Sunday.